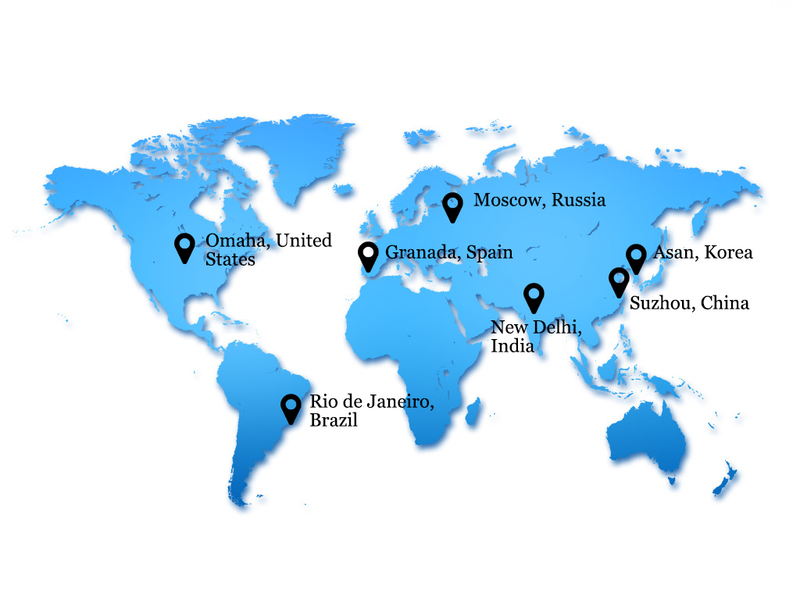 IAITQM was formally inaugurated on June 3, 2012 with more than 50 founding members from China, United States, Australia, Japan, Lithuania, Poland, Romania, Spain, Singapore, South Korea, The Netherlands, Turkey and other countries. 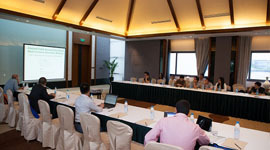 The First International Conference on Information Technology and Quantitative Management (ITQM 2013) took place in Suzhou, China. 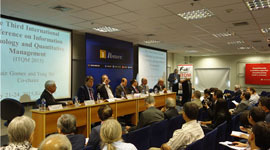 The Second International Conference on Information Technology and Quantitative Management (ITQM 2014) was held in Moscow, Russia. 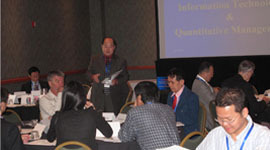 The Third International Academy of Information Technology and Quantitative Management (ITQM 2015) was held at Rio de Janeiro, Brazil. The Forth International Academy of Information Technology and Quantitative Management (ITQM 2016) was held at Asan, Korea. 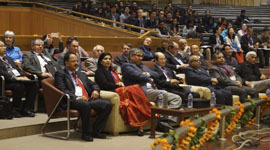 The Fifth International Conference on Information Technology and Quantitative Management (ITQM 2017) was held in New Delhi, India. 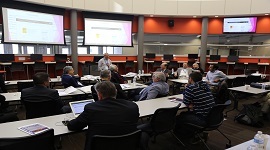 The Sixth International Conference on Information Technology and Quantitative Management (ITQM 2018) was held in Omaha, United States.